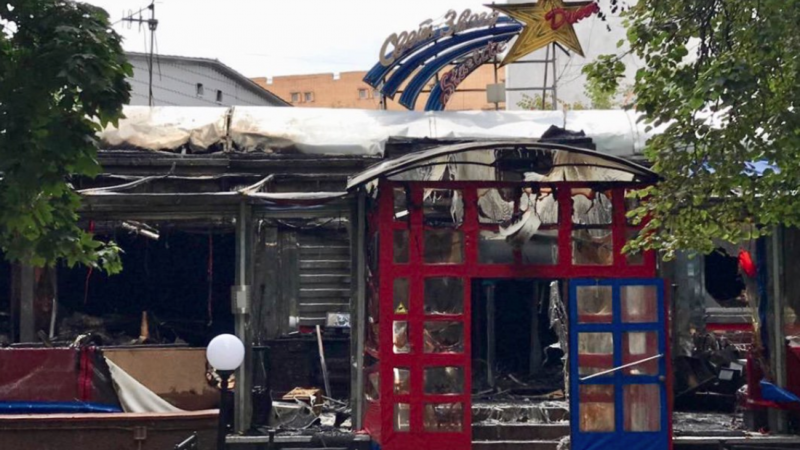 An American-style diner popular with expats caught fire in central Moscow, the local Emergency Situations Ministry branch said early Wednesday. Styled after 1950s American diners that serve burgers and milkshakes, the Starlite Diner was founded in 1995 and became a regular hangout for expats. It opened three more locations in Moscow. The Emergency Situations Ministry said it received a fire alert at the diner’s address shortly after midnight and put out the flames within an hour. The flames engulfed furniture and equipment, spreading across an area of 150 square meters, it said. The ministry added that there were no casualties.